Tubemate Download for Windows PC and Android Mobile: As we all know that there is no video in the world which is not available on YouTube. All of us enjoy watching YouTube videos on our android phone or tablet. But when we want to watch the video again and again, then the video will be again downloaded into our phones temp cache by this the phone’s data will be wasted. The process explained here may not applicable for old mobiles, so please check our another post if you want tubemate download for samsung galaxy y and other old smartphones. If you are watching the videos in YouTube through a WiFi connection there is no pain. The problem arises when you want to watch the video in the absence of a WiFi network. You may have a mobile data connection, the data connect may be a 2G network or 3G network or a 4G network. We all know that 3G or 4G data is expensive, so no one will attempt to watch the same video for two or three times using their 3G or 4G data. And we also cannot watch a YouTube video without buffering in 2G data connection. So here we have a solution for downloading the YouTube videos on your android smartphone or tablet and you can watch them whenever and wherever you are. You can also share them or copy the same videos to your computer, as the downloaded videos will be saved on your phone memory which can be accessed through the phone’s gallery. 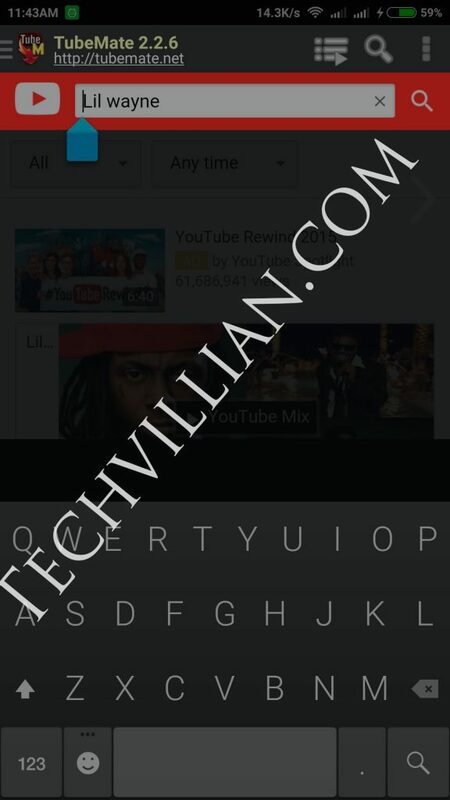 Follow these below steps to get free youtube downloader for android mobile. If you want to install this app on windows pc see the last section of this post. Click Here to go to official website of tube mate application. You can have the tubemate free download from the above tube mate official website. 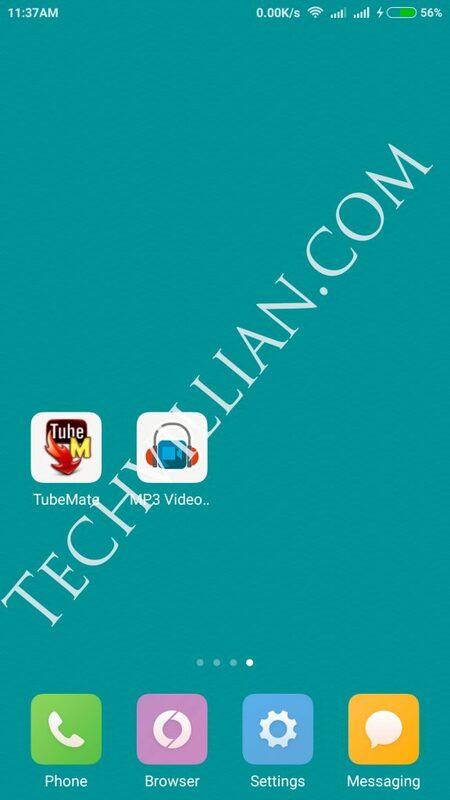 Download tube mate app from the given stores. Before you install the tubemate app on your mobile, make sure that you have enabled installing apps from unknown sources. Go to settings and under security, enable Unknown sources. Now install tube mate. Open Tubemate, you can find number of video sites. You can also type your desired video hosting site. 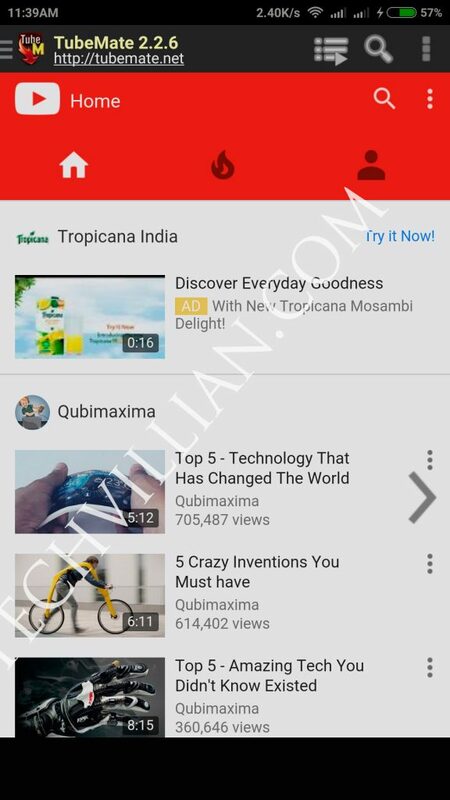 Search for your desired video you want in the search box of the tubemate app. Your video will be downloaded to your phone memory.